I’m trying to write a piece on my Fairbanks years, but am facing some challenges so I’m walking away from that for now to give you a bit of Alaskana craziness. 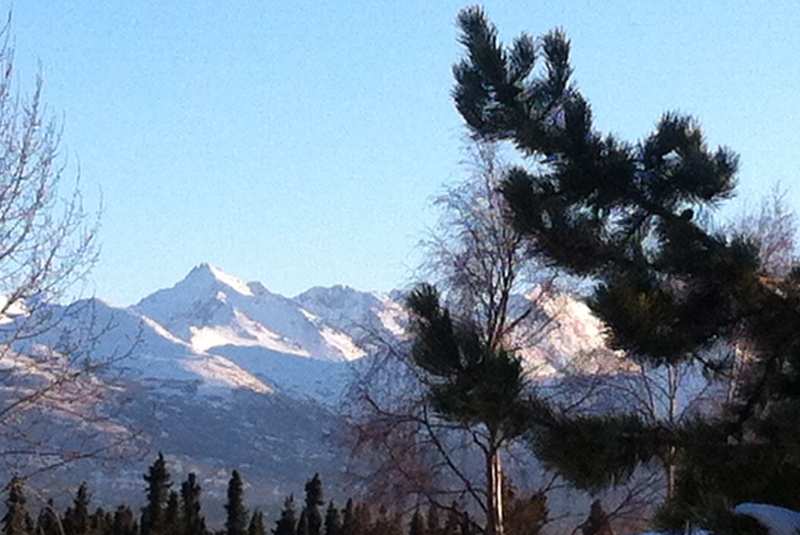 This is just a quick snap shot of our past week of January in the Anchorage area. 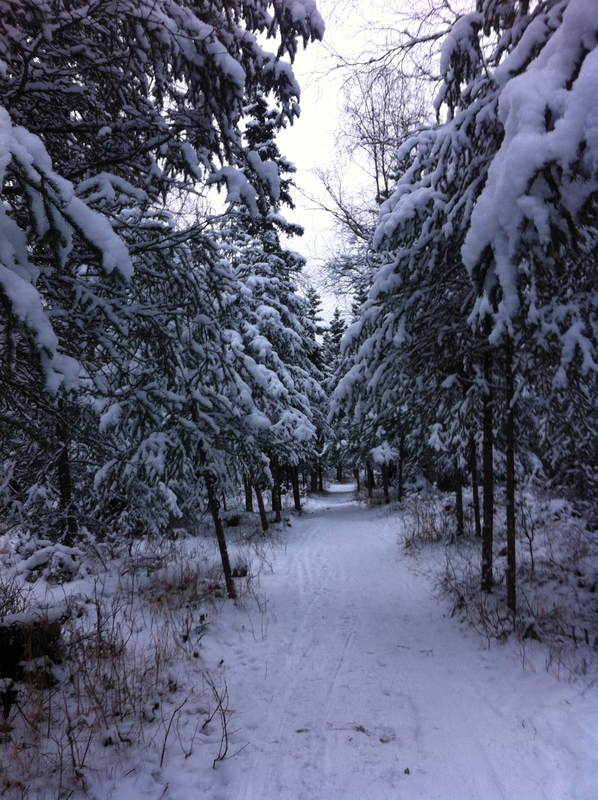 The start of the week began with glorious snowy trails and skiing, with perfect temps such as 22 degrees (F). Decent skiing to left here in town, despite our other recent weather waves and skiing to the right in Girdwood, which is about 40 minutes south of Anchorage. Then it got warmer. Here is what your driveway will look like when you gain a housemate from Fairbanks, but the main reason I’m showing you this outside of it being ridiculous is that it’s also insane that you can see the pavement on my driveway. You would be able to see the grass as well except we just had a small dusting just prior to this shot. 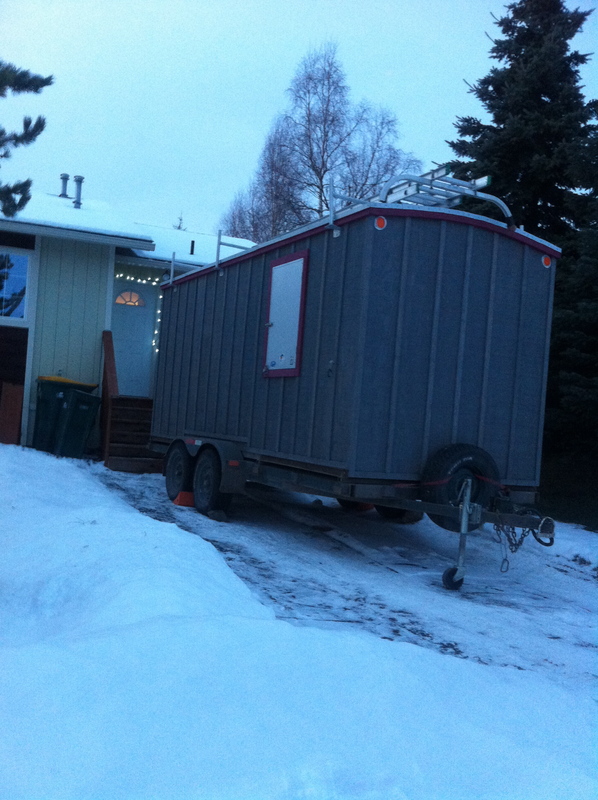 With as warm as it was, I joked that I should just move into that thing, but the trailer is now gone and I’m not in it. I shouldn’t say never, but I don’t foresee me every being one of those RV travelers late in life. 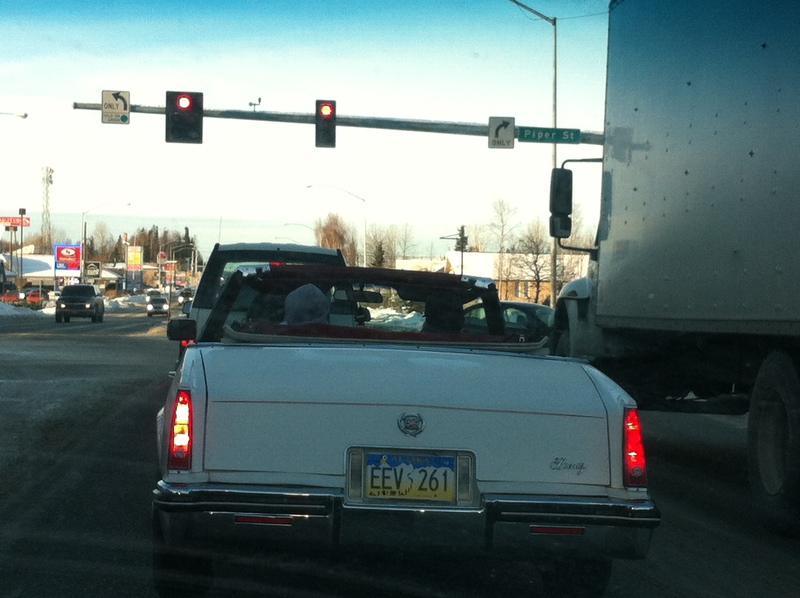 The very next day, it turned 39 degrees-too warm, and of course, Alaskans are bringing out the spring modes of transportation! I wouldn’t say that it’s common to see a convertible this time of year, but it was so warm for two days that it felt like May around here. But wait, what happened today? 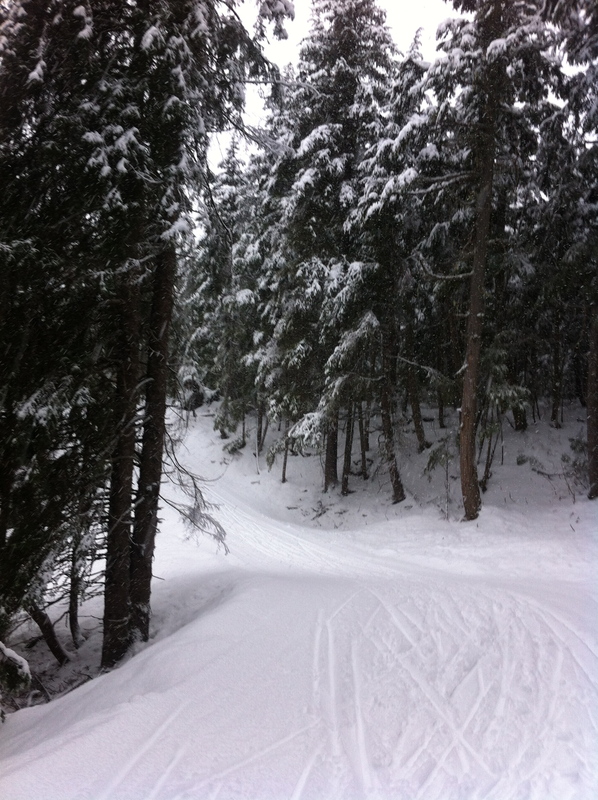 It’s bluebird and -7. 7-5-12-26-35. That is a steady climb up again, but one thing is missing: snow. They are saying there is a slight chance for it on Tuesday, but they said that last week too. For now, I’m done whining about it, and am going to go try to bask in the beauty of the ever so common oxymoron that Alaskan weather can bring us, such as what we have today: sunny skies and cold temps. I heard it was 50 below at Goldhill store in Fairbanks today. Its a bit chilly in the hills here in Ecuador. Yes-it’s still below 40 up there and we are at -4. Very funny Mike-hope you’re loving it!